At Z-ROC Dermatology, they offer the best skin cancer screenings and treatments. Now is the time to take care of yourself by scheduling your skin cancer screening. FORT LAUDERDALE, Fla. - Aug. 12, 2016 - PRLog -- Though skin cancer is one of the most common types of cancer, it's also one of the most successful to treat. At Z-ROC Dermatology, their dermatologists in Fort Lauderdale can put your skincare at the forefront with their skin cancer screening services. After a summer full of fun in the sun, you may have experienced more sun exposure and sunburns than you expected. When your skin isn't properly protected from the sun's rays, skin cancer can become a concern. If you have a mole or growth that's changing in color, shape, or if it's larger than the size of a pencil eraser, it's time to visit the dermatologist. At Z-ROC Dermatology, they offer skin cancer screenings and the best Mohs surgery to treat skin cancer. With Z-ROC Dermatology, you can enjoy treatments that have the highest rates of success, up to 98 percent! Now that summer is over, it's time to take care of your skin with a skin cancer screening in Fort Lauderdale. 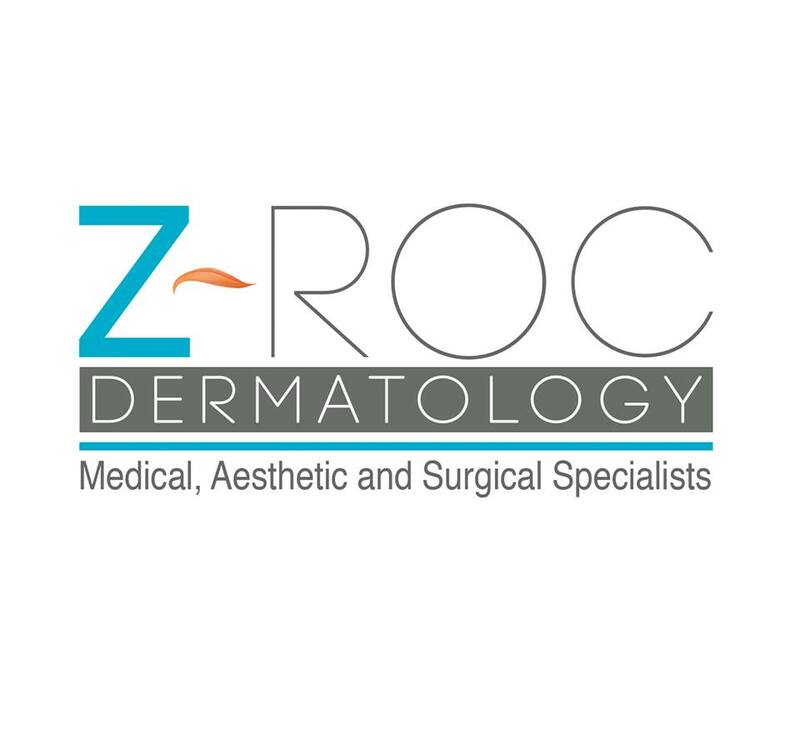 Visit Z-ROC Dermatology today! Z-ROC Dermatology is a state of the art dermatology clinic in Fort Lauderdale specializing in both surgical and non-surgical procedures including Mohs surgery, skin cancer detection, benign and malignant tumor resection, and other dermatologic issues such as acne, sun damage, eczema, psoriasis and wart removal. Call (954) 564-0040 today and schedule your appointment. Z-ROC Dermatology is located at 2838 East Oakland Park Blvd 2nd Floor Fort Lauderdale, FL 33306. Visit https://zrocderm.com/ today!